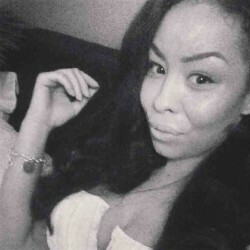 @ChynaAliya is a 30 year old Bisexual Female from London, England, United Kingdom. She	is looking for Friendship, Relationship and Chat. Confident sociable female. Quite girlie love my make-up. Good listener but most importantly I've got a good heart.